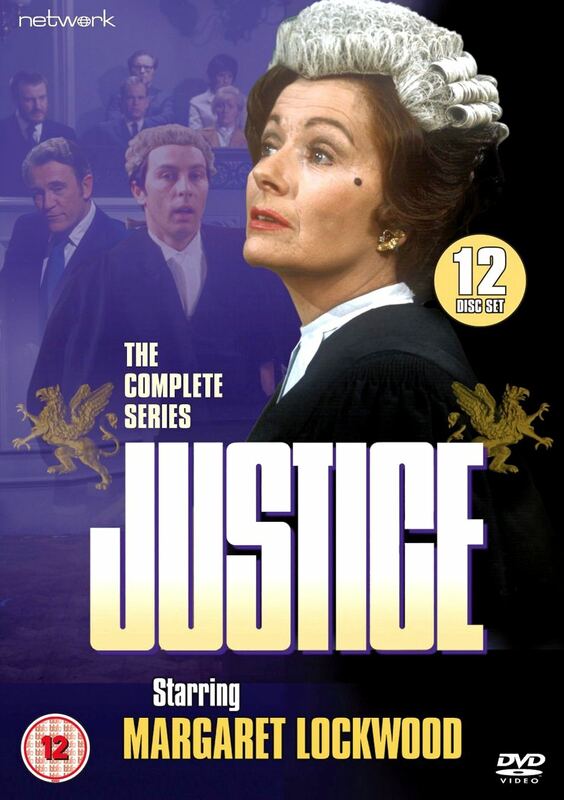 Margaret Lockwood, one of British film’s greatest stars, takes on the role of a no-nonsense female barrister in this outstanding series from the makers of classic legal drama The Main Chance. A compelling, rigorously researched courtroom drama, Justice saw Anthony Valentine co-starring in the final series as charming, ambitious young barrister James Eliot. This set contains all three series alongside the 1969 pilot play, Justice is a Woman, and guest appearances include Roger Livesey, Richard Beckinsale, Paul Eddington, Maria Aitken, Brian Blessed, Michael Elphick, Angela Thorne, Anton Rodgers, Barbara Shelley and Jill Gascoine. Harriet Peterson is intuitive, tenacious and highly principled - qualities that have helped her succeed spectacularly in a world still largely dominated by men. But while Harriet’s commitment to her profession remains undiminished through a range of typically challenging cases, her turbulent personal life grows ever more complicated. Featuring: Justice (1971-74), Justice is a Woman (1969).